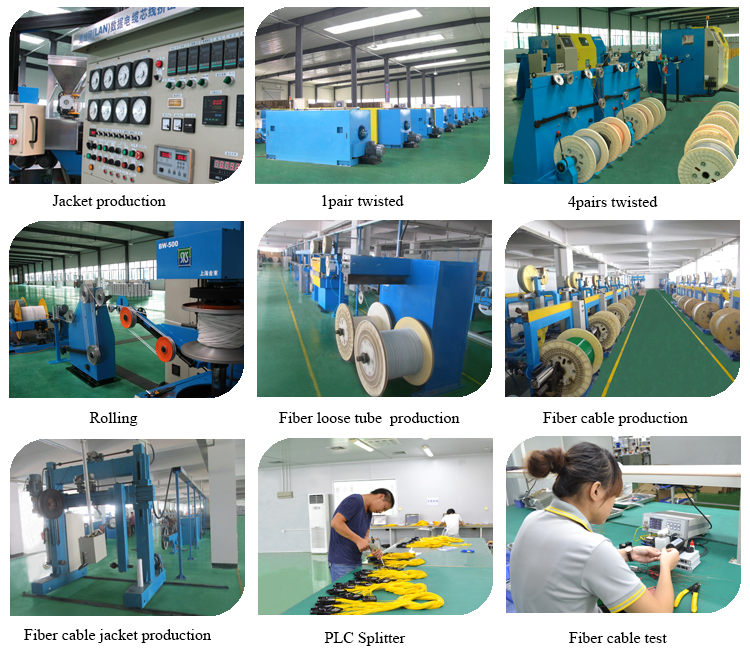 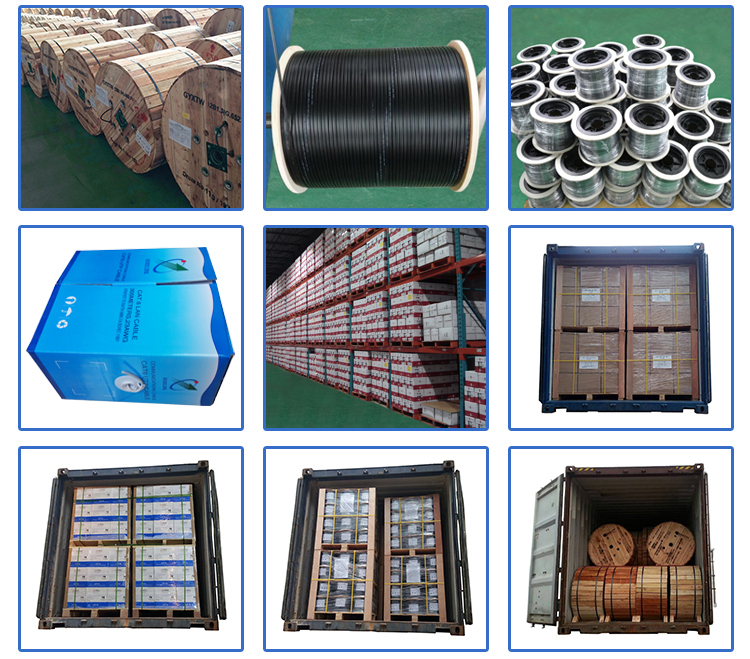 The product is used in the end termination of residential building and villas,to fix and splice with pigtails.It can be installed on the wall,and adapt variety of optical connection styles.it’s made of high quality ABS plastic. 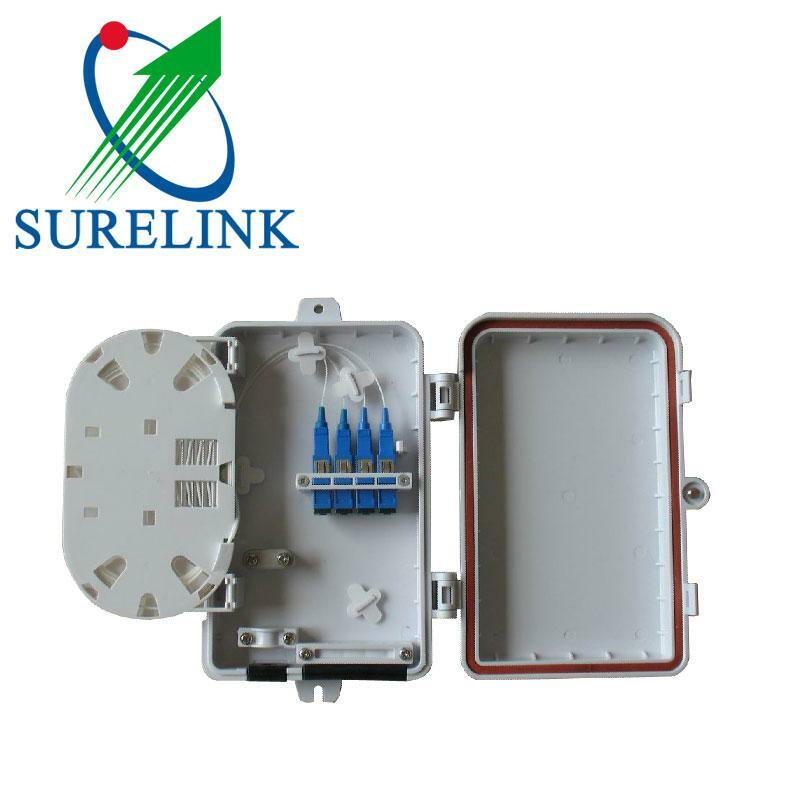 1 IP 55 for outdoor Application. 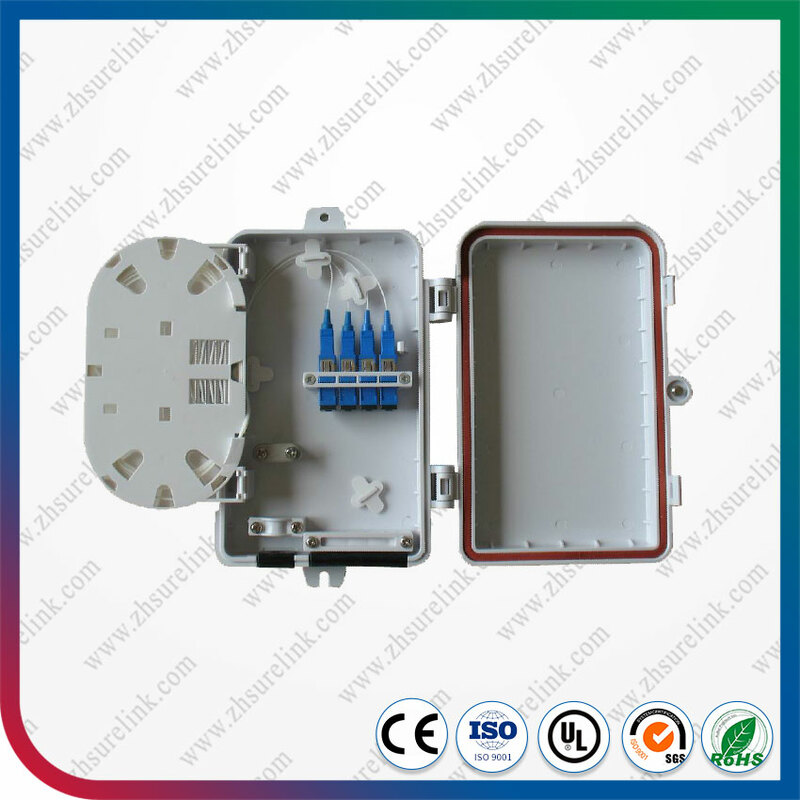 2 UL92V0 for indoor application.